Are wild animals encroaching on your domestic bliss? Do you have rodents in your bedroom or bats in your attic? If so, Ned Bruha and his crew are the experts to call. 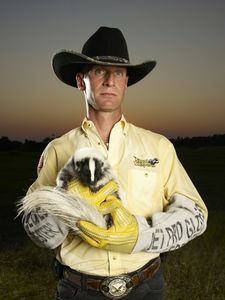 Ned, also known as The Skunk Whisperer is an animal control specialist whose expertise lies in humane wildlife removal, as well as strategically repairing properties and building nesting boxes and feeders, so that creatures no longer need to seek refuge in human homes. 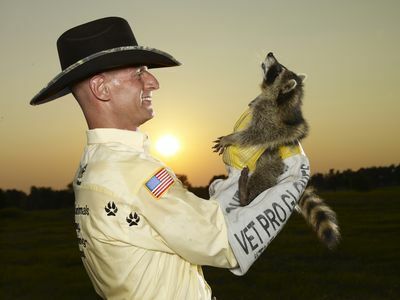 This eight part series follows the exploits of Ned and his lively team, Stormy, Johnny and Chris, as they face the challenges of capturing wild animals that have moved into people's homes, without trapping, harming or killing them. 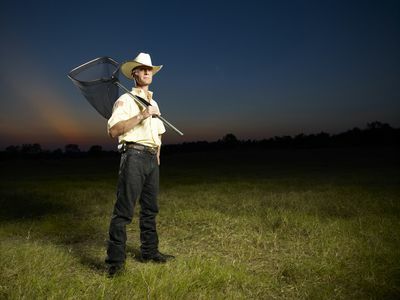 Tackling everything from squirrels, possums, bats and even mountain lions, to the most unwanted, invasive, creepy-crawly, the team must work together to ensure the animal and the client are safe and satisfied. In the first episode, Ned races to save an owlet with its leg caught in a tree, while Stormy comes to the aid of a racoon that is stuck under the wheel arch of a car. Plus, can he locate the source of a strange noise emanating from a family's loft?